Mighty No. 9 is a side-scrolling action game takes these best elements from 8- and 16-bit classics that you know and love and transforms them with modern tech, fresh mechanics and fan input into something fresh and amazing. 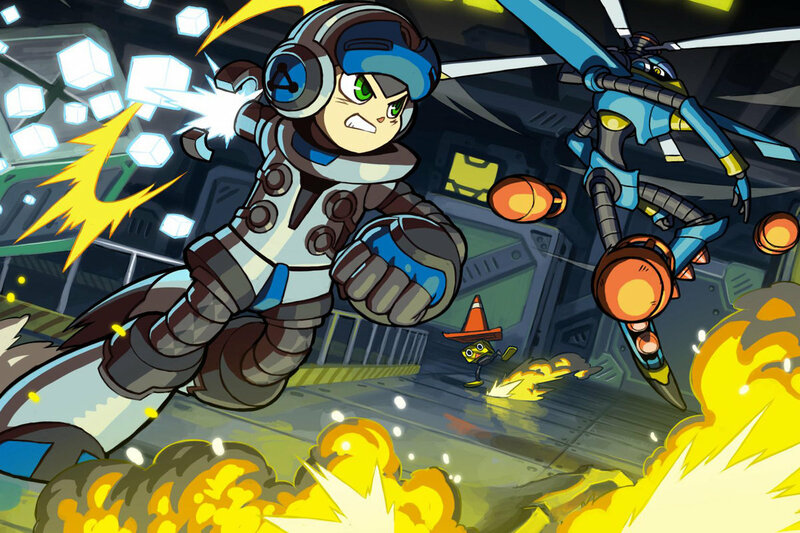 Mighty No.9 is helmed by Mega man creator Keiji Inafune and an all-star team of veteran Mega Man developers. It features classic Japanese side-scrolling action, evolved and transformed for a new generation. The game launched a kickstarter campaign that was successfully funded with $3,845,170. Aizu continues to state that Inti Creates is very much its own company with its own identity, despite its strong links to Capcom. Mighty No. 9 is finally getting released on September 18 by publisher Deep Silver. The long-awaited Mighty No. 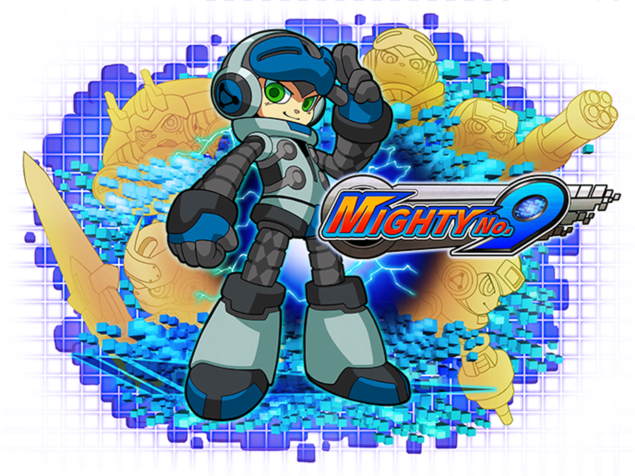 9, the spiritual sequel to Capcom’s Mega Man, will finally release worldwide on the Xbox One, PlayStation 4, Wii U, Xbox 360, PlayStation 3, and PCs running Windows, Mac OS X, or Linux. It will be available digitally and at retail for PS4, Xbox One, and Wii U, while Xbox 360 and PS3 get only the digital releases. We will bring you any news on Mighty No.9 as soons as it becomes available. Be sure to check out our previous coverage for more.